Tesla has today released its delivery numbers for the final quarter of 2018, showing slightly fewer deliveries of Model 3 than what Wall Street had expected, although total deliveries increased to 90,700 which tops the company’s record set in the previous quarter, Business Insider is reporting. The electric car maker delivered 63,150 Model 3 vehicles in Q4 2018 versus the expected 63,698. At the same time, the company also announced a $2,000 price cut for all its vehicles to help offset a tax credit previously available to Tesla buyers in the U.S., which has recently been reduced from $7,500 to $3,750. 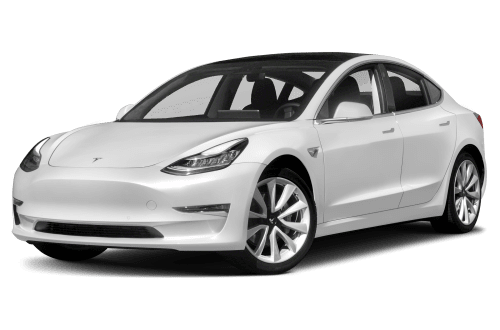 Tesla also revealed that most Model 3 sales were limited to the mid- and higher-price versions of the sedan and that most sales were to new customers. Tesla will be announcing its Q4 financials later this month. Recent electric plug-in sales data revealed the Tesla Model 3 is leading the way in Canada. The company also debuted a new Tesla Supercharger in Saint-Léonard-d’Aston, Quebec, last month.